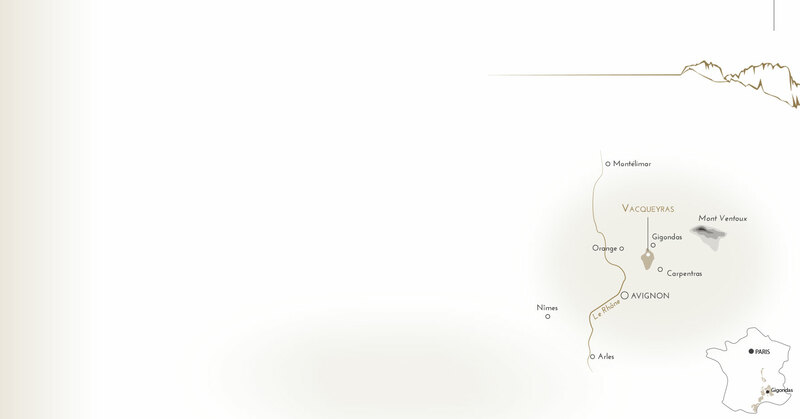 Plots are selected on the "Garrigue" sector, one of the best of the appellation. 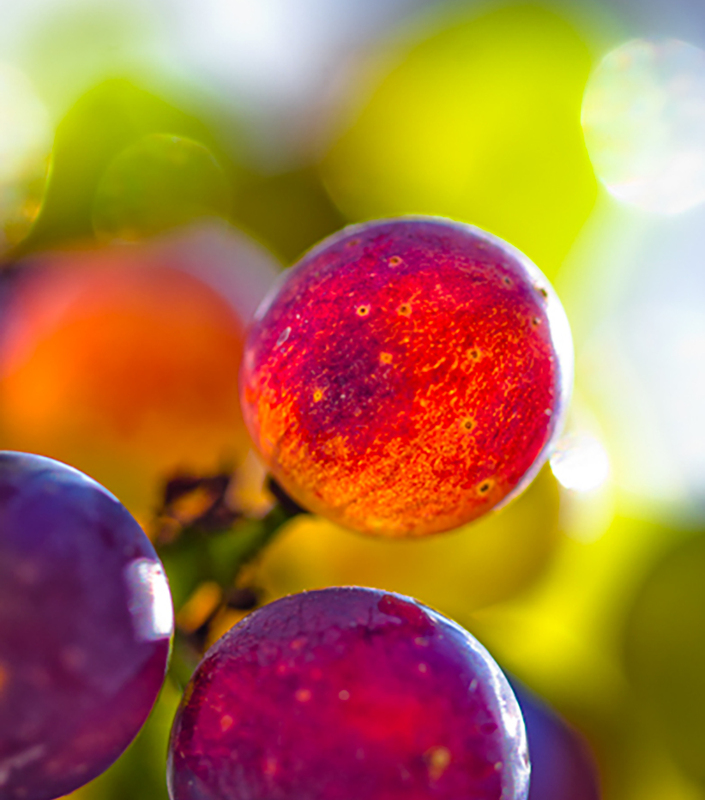 Grapes are harvested at perfect maturity to produce a wine of great character, typical of its terroir. Our selection originates on the Quaternary alluvial terraces of the "Garrigues", in the Western section of the appellation. This thick layer of gravel, pebbles and red clay provides a rich and generous aromatic pallet. Harvest of the Syrah grapes started on September 9th and Grenache grapes on September 23rd. Grapes are crushed and destemmed. Alternating pumping over and rack-and-returns during the maceration period. One third of the blend matured 13 months in new and one-year 275 liter Laurus barrels. Bottled on June 8th 2018. 4011 bottles and 120 magnums produced. Serve at around 16° to 18°C (60° to 64°F). Recommend opening an hour before serving.